Science fiction stories come in all sizes. In fact, some of the greatest SF stories have been shorts. So, get some shorts, just in time for summer! 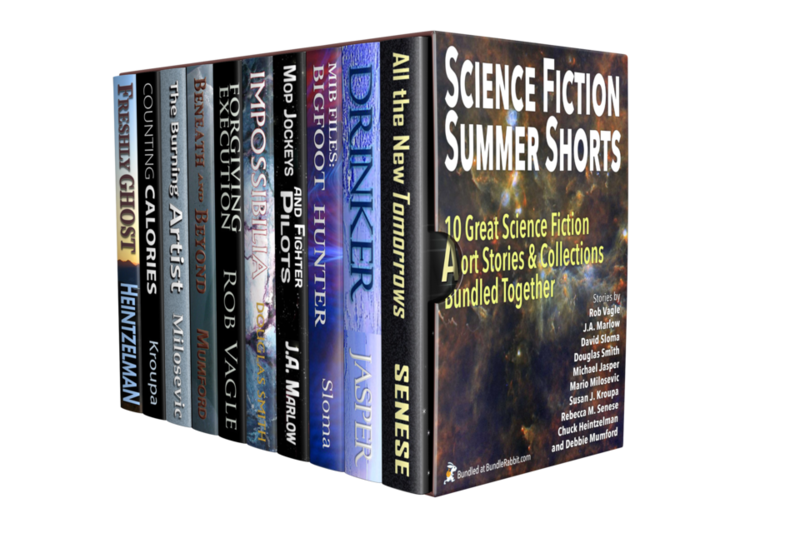 Get 5 great SF short stories and (collections!) for only $2.99! Pay $4.99 and get all 10 titles!